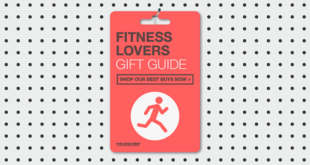 Our health and wellness gift guides are full of hand-picked gift ideas for the loved ones in your life. 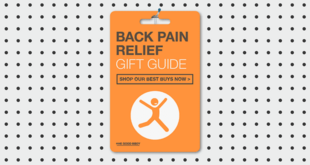 From wearable posture correcting devices to crystal healing pads, we've got you covered. 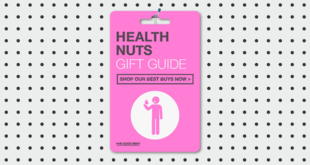 Show people you really care by giving the most thoughtful gift, the gift of health. 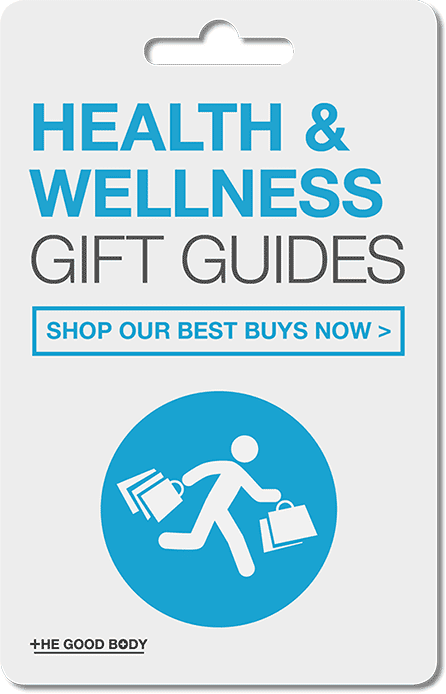 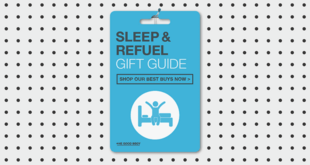 Don't forget to pin these health and wellness gift guides for the people you care about!